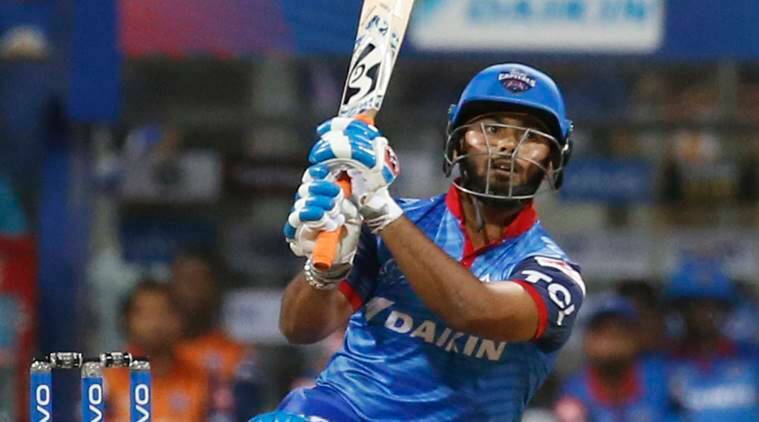 Rishabh Pant is known for his flamboyant brand of cricket and Delhi Capitals batsman Colin Munro feels players like the dashing wicketkeeper-batsman are an absolute must in the shortest format of the game. Munro credited the Delhi bowlers for providing breakthrough at crucial junctures in the game. “We got off to a good start but the game got away from us in terms of the run rate, credit to our bowlers because of them we stayed in the contest,” he said.